Many people will require surgery for one reason or another over the course of a lifetime. The CDC reports that 45 million inpatient surgeries were performed in 2007 alone. Here at The Center for Podiatric Care and Sports Medicine, we perform many different types of foot surgeries, from deformity corrections to bunionectomies. Unfortunately, the feet are one of those areas of the body you can’t just ignore. You will be feeling pain with every step you take! So naturally, you want to heal as quickly as humanly possible. Eating healthy post-surgery foods is one of the best things you can do to speed up your healing time and help yourself feel better as you recover. Amino acids are the building blocks of lean tissue and there is no better source than protein-rich foods. Animal sources of protein also include B12, which encourages the body to produce new blood cells. Protein helps the body stave off infection, keep energized, and repair tissues. Vitamin C is a water-soluble vitamin and antioxidant that protects your cells from toxins while they heal. The body uses Vitamin C to replace damaged tissue with stronger scar tissue to aid in wound healing, according to the RDA-12 blog. 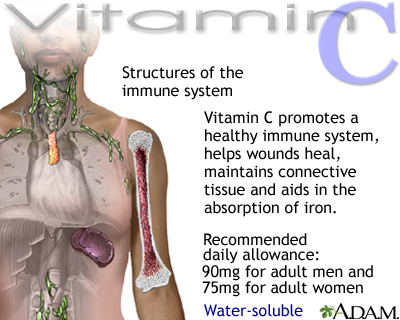 Furthermore, Vitamin C helps alleviate inflammation and helps the body absorb iron. Complex carbohydrates like whole grains give the body fiber and a boost to the immune system. While there are many beneficial nutrients found in whole grains, Vitamin E can help prevent permanent scarring as you heal. 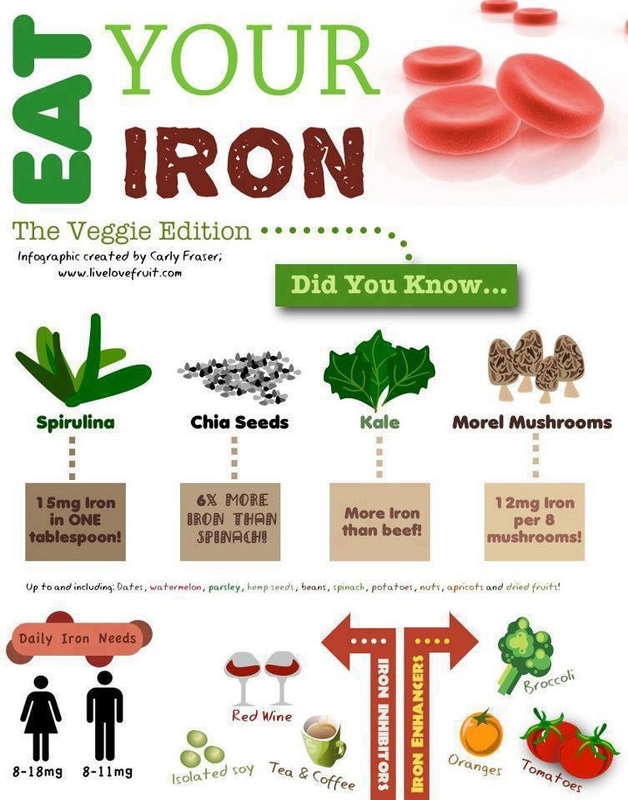 Iron optimizes hemoglobin to carry more oxygen too the tissues, metabolize new cells, and help you heal. A study published in the journal of Transfusion Medicine showed that individuals on an iron supplement had a better hemoglobin count a week after surgery than the group that took a placebo. The amino acid glutamine was shown to shorten hospital stays by an average of four days in a Harvard Medical School review of research. This nutrient supplies food for multiplying cells. When there is any tissue injury, considerable amounts of glutamine are lost, so it’s important to replenish the supply. Need Faster Healing From Foot Surgery In NYC? The Center for Podiatric Care and Sports Medicine has professionals on staff who have the latest tools, techniques and knowledge to help our patients heal as quickly as possible.